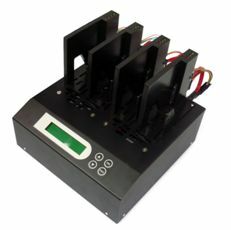 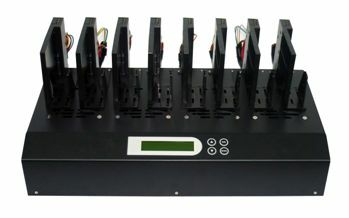 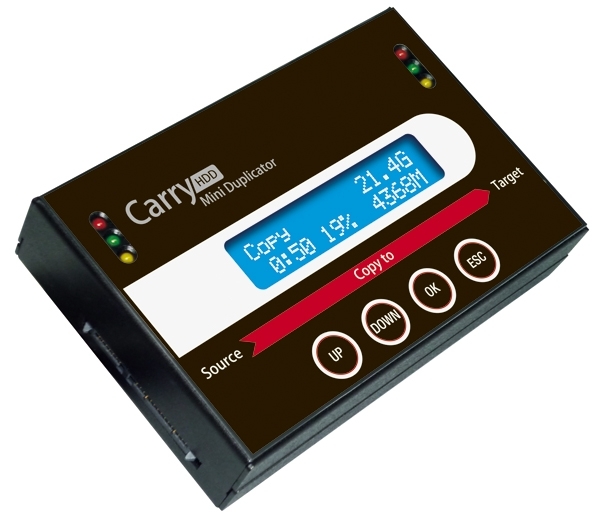 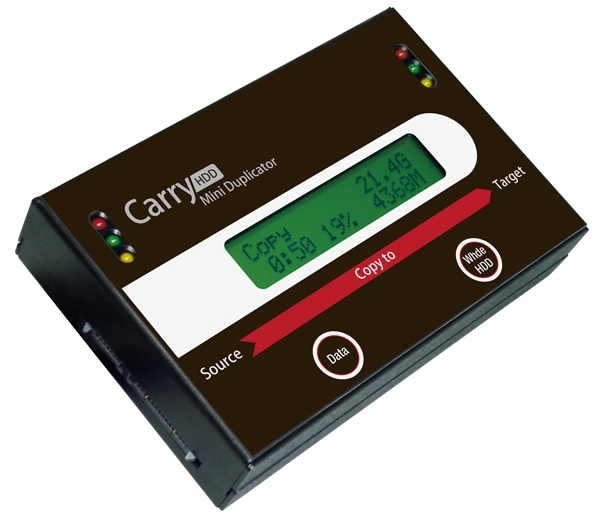 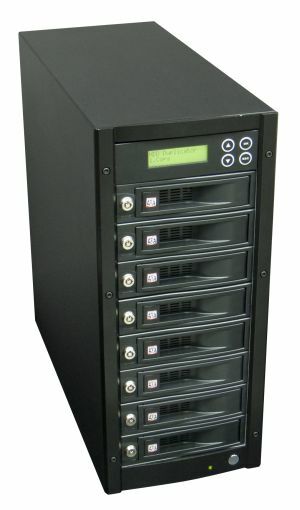 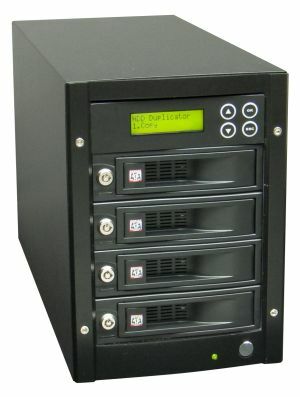 ADRs mini hard disk duplicator provide the perfect solution with a straightforward menu driven system that allows you to copy data from your hard disks. 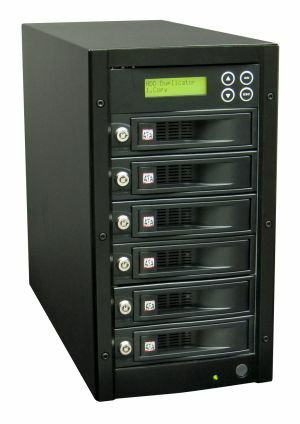 Ideal for IT departments. 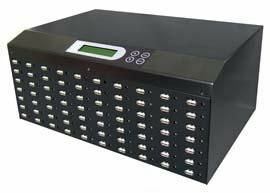 You can also purchase IDE-SATA converters to allow you to deal with older hard disk drives.